Lambys block keeper kit. 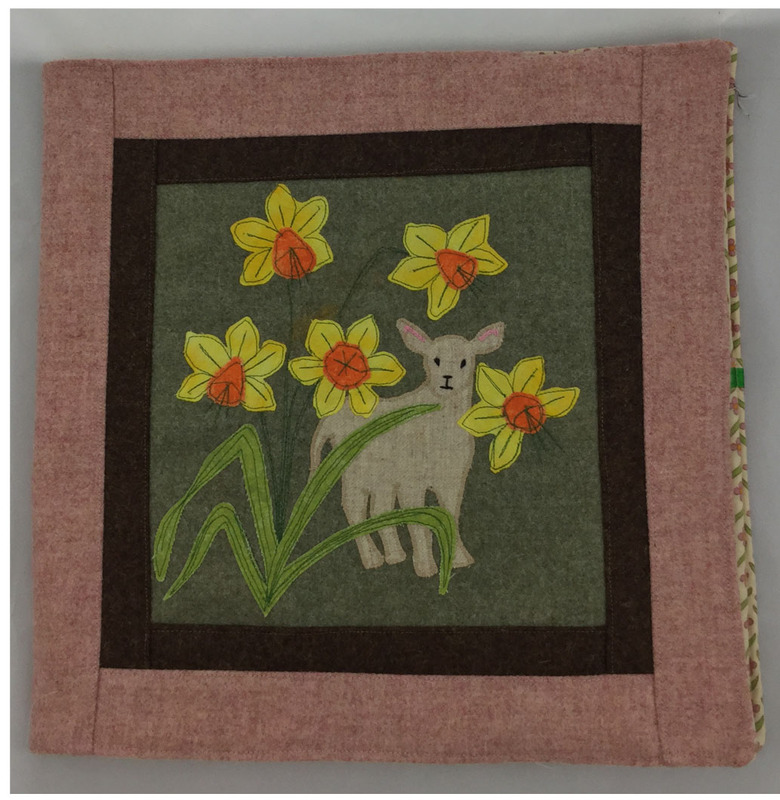 This 14" block keeper will be the envy of all your friends our cute little lamb is peeping out from behind the daffodils, whilst keeping all your blocks in tip top condition whilst you complete your projects. Inside are two large pockets for storinging your patterns and everything is kept together with a really simple elastic fastener. The kit includes all the tweed for ther outside and cotton fabrics including lining, elastic and ribbon. 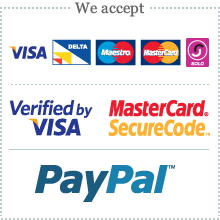 Additional requirements are wadding, fusible web and a 14" square of mountboard.